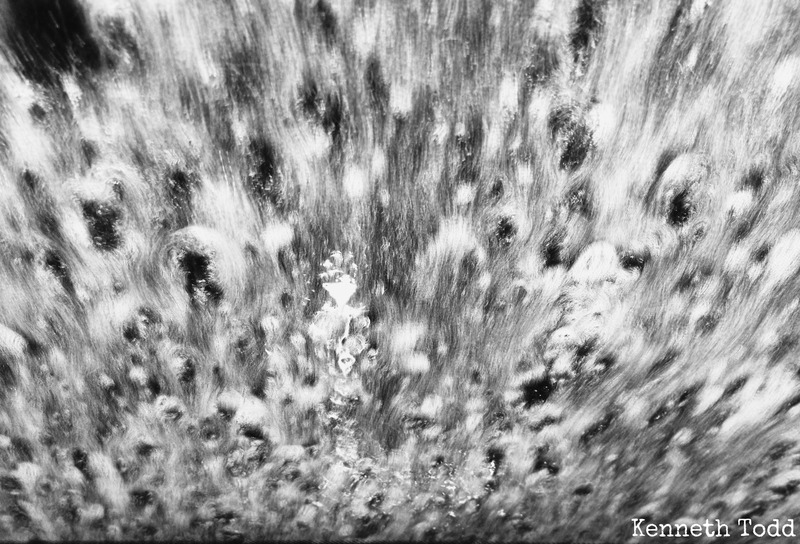 We went through a car wash today. I was sitting in the back of the car with the kids, wife was in driving seat. I pulled out the old iPhone and asked her to place it on the dashboard and snap away. Came out pretty cool. Kids were super happy with the whole experience, wife’s car is clean and I got my photo of the day. Perfect. All for $10. I said to my wife, let’s skip the amusement park next week and just go to the car wash, as love it just as much. These are really cool ! Amazing how something can just happen when you least expect it. Ahhh, the small thrills in life!